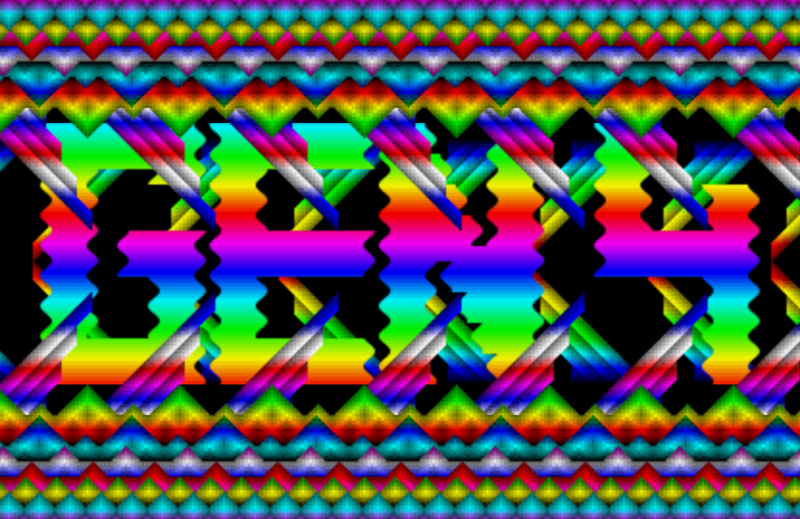 Here comes my Codef remake of the README.PRG screen from The Exceptions (TEX), released in 1987. 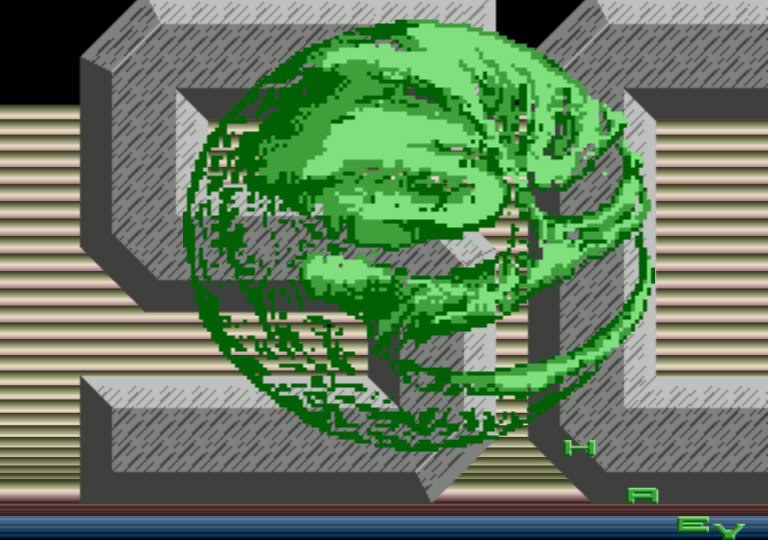 This demo was one of the very first demos on the Atari ST by the ST godfathers: The Exceptions, the crew that dominated the early years of the ST demo scene. With this demo, the age of Atari ST demos began ! The Exceptions were the inspiration for a whole generation of demo programmers. 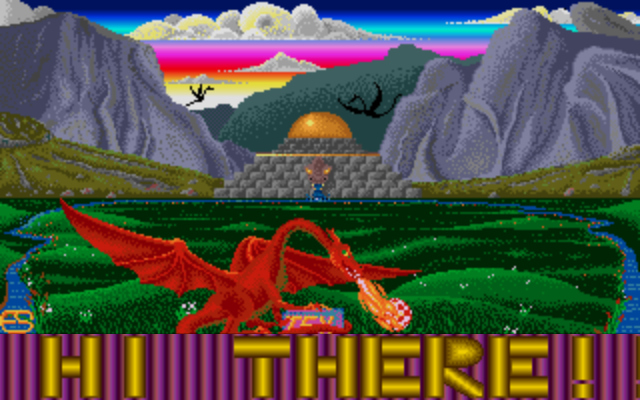 The budding rivalry with the Amiga can be seen in the dragon flaming the Amiga mascot. Here comes the “Full Scroller” screen from the Hemoroids Gen4 Demo, released for the Generation 4 challenge in 1990, remade with Codef ! The Gen4 Challenge was a demo-competion organized in 1990 by the french game-video magazine Generation 4. 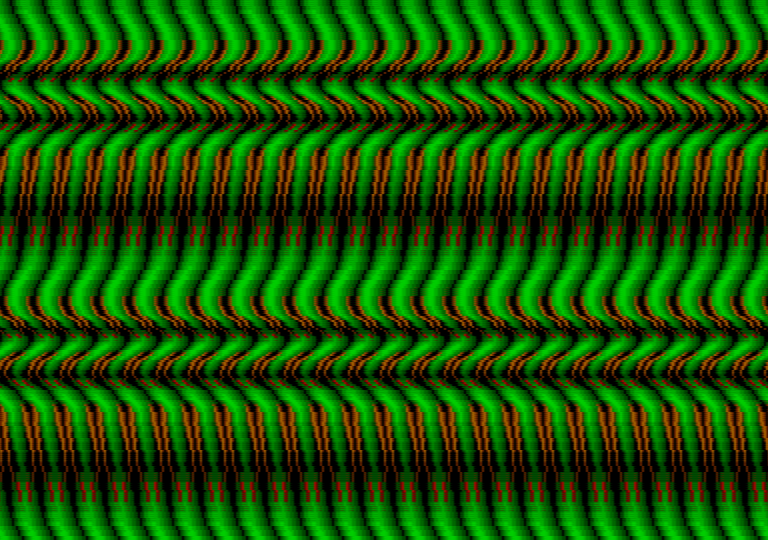 Here comes the “Multi demo” screen from the Pendragons, released on the Lightning Demos (Atari, 1991), remade with Codef ! I’ve always enjoyed this fullscreen with that fast paced scrolltext and music. 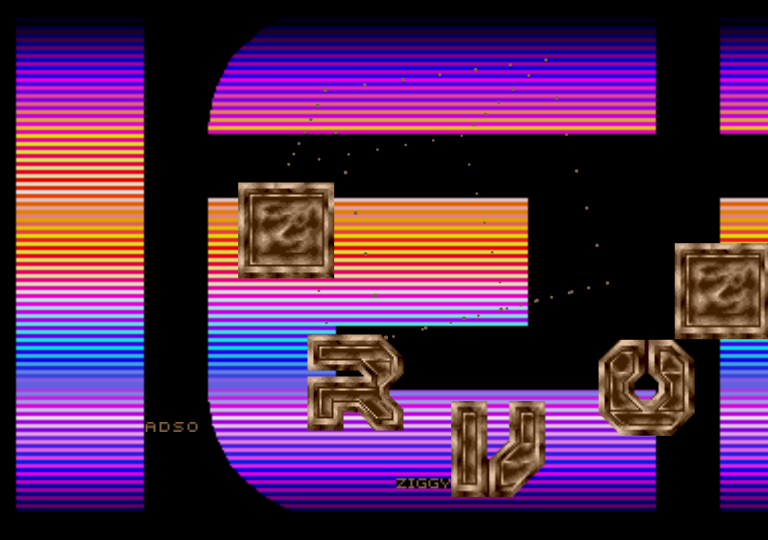 This is a remake of the Big Screen by Overlanders (European Demos, Atari, 1991) with Codef. This is a remake of the Mega Full O Soundtrack O Sprites O Hard O Plot O Screen by Overlanders (European Demos, Atari, 1991) with Codef. 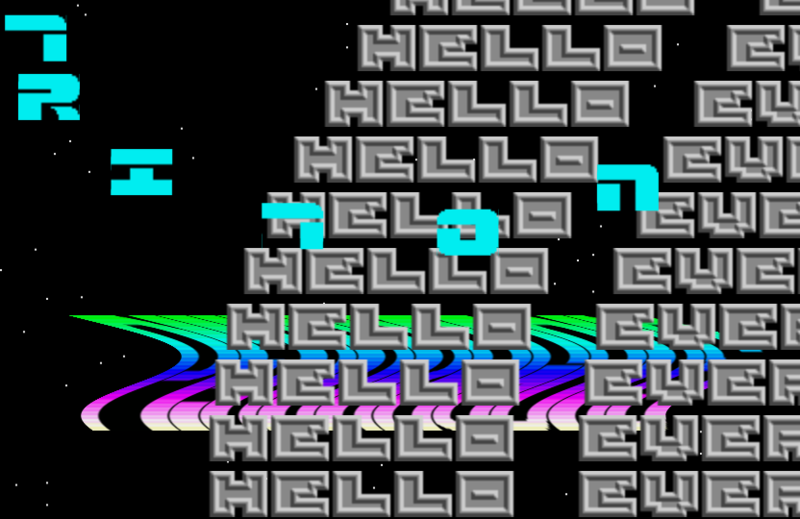 Today i finished this remake of the the Bootsector from the Transbeauce 2 Demo (Disk 1, Atari STF, 1991) with Codef. It was coded by Belzebub/ST-Connexion, and was a great technical achievement, with a great waving effect in fullscreen and less than 512b ! 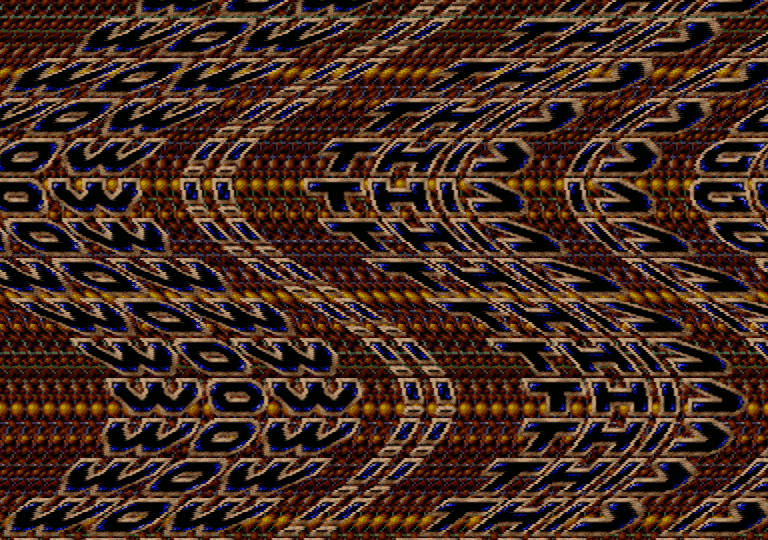 Today i finally finished my remake of the classic ULM’s Parallax Distorter screen from the Dark Side Of The Spoon demo on Atari STF. I loved it since the first time I saw it, back in 1991, for me this is the best fullscreen scroller ever done on Atari ! 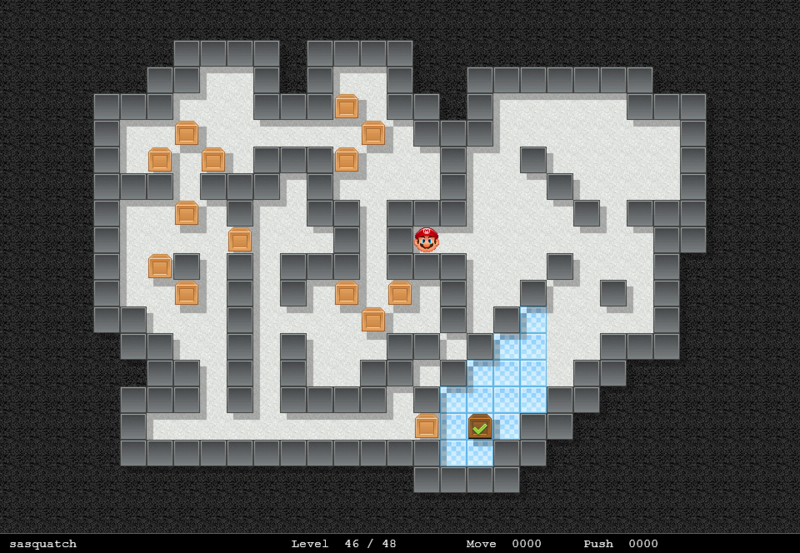 Sokoban (from the japanese “warehouse keeper”) is a type of transport puzzle, in which the player pushes boxes or crates around in a warehouse, trying to get them to storage locations. 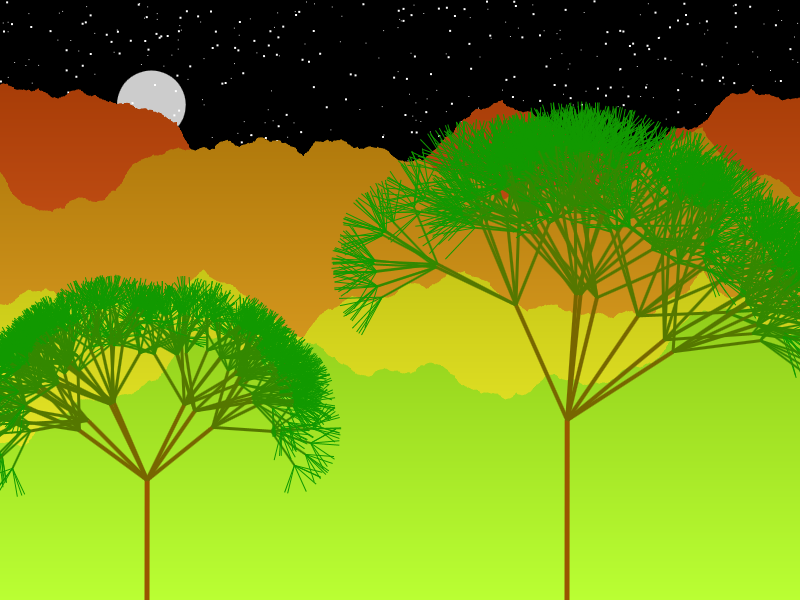 This game is my first experiment with HTML5 Canvas. 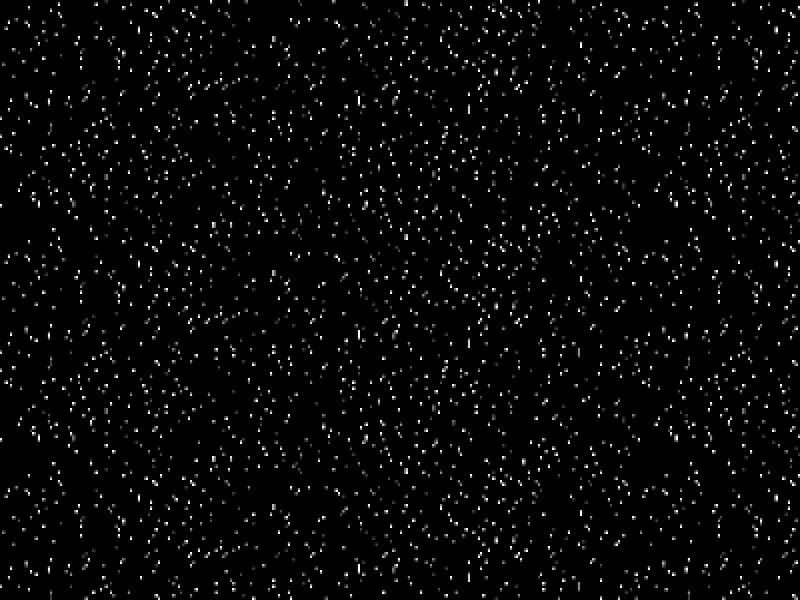 My submission is a parallax scroller with multiple repeating background layers composited on a single canvas : Starfield, Fractal mountains, IFS trees.